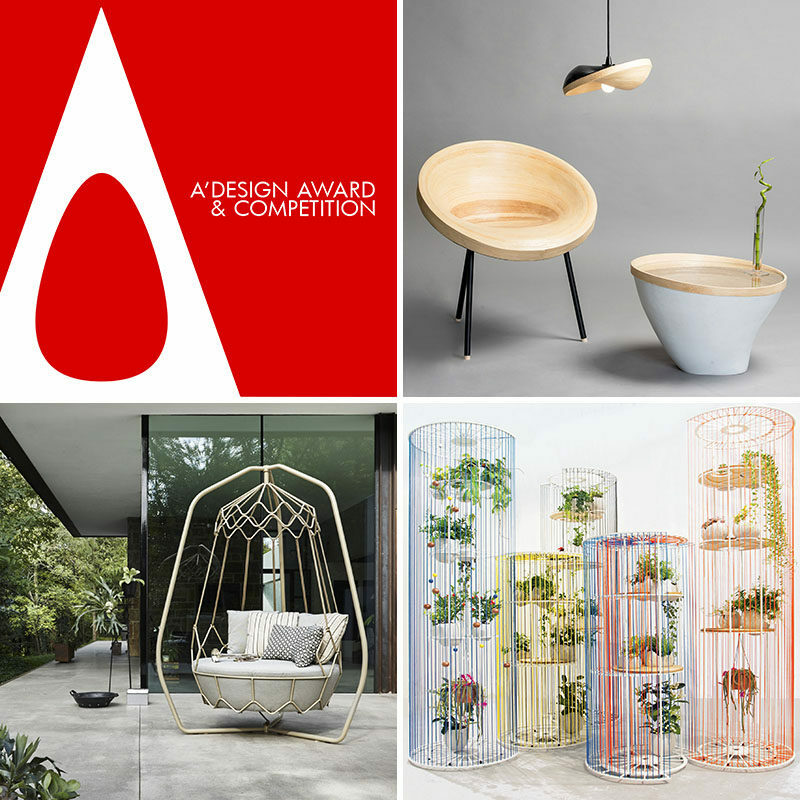 The A’ Furniture, Homeware and Decor Items Design Competition is a specialized design competition open to both concept stage and realized furniture designs, homeware and decor items by talented designers, furniture manufacturers and producers worldwide. Find more photos and information about this project, here. 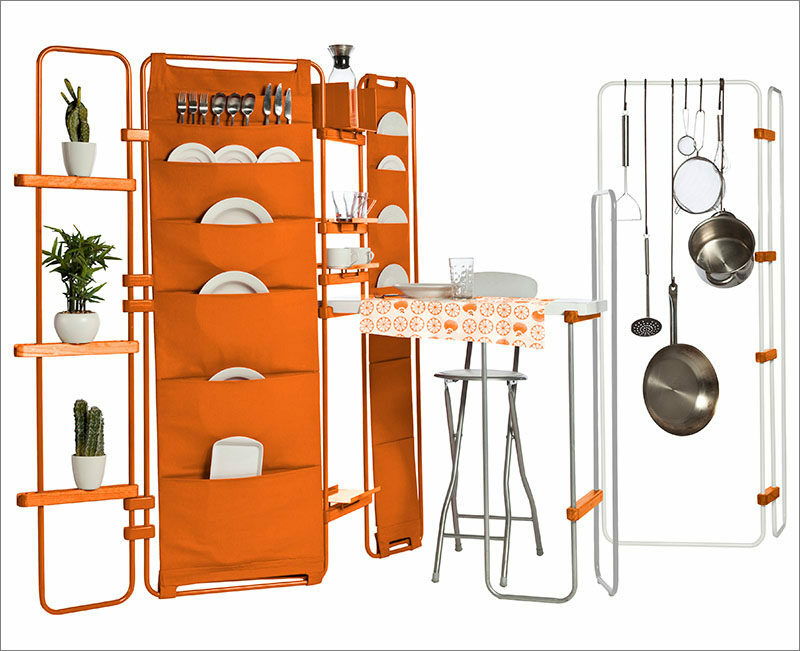 Lynko Freestanding Modular System by Natalia Geci. Find more photos and information about this project, here. 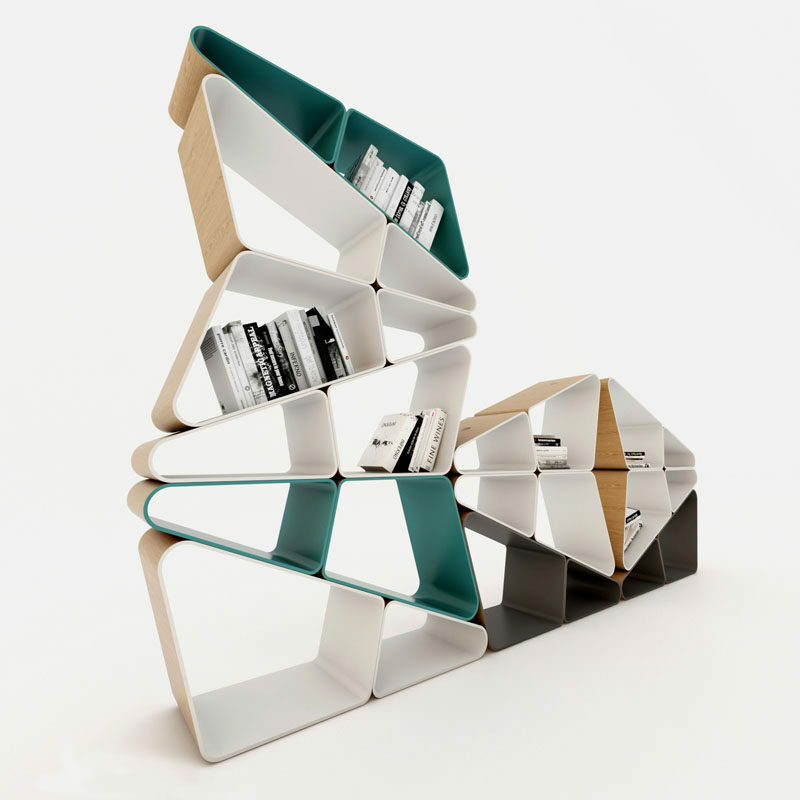 ANGLE Bookshelf by Selami Gündüzeri. Find more photos and information about this project, here. 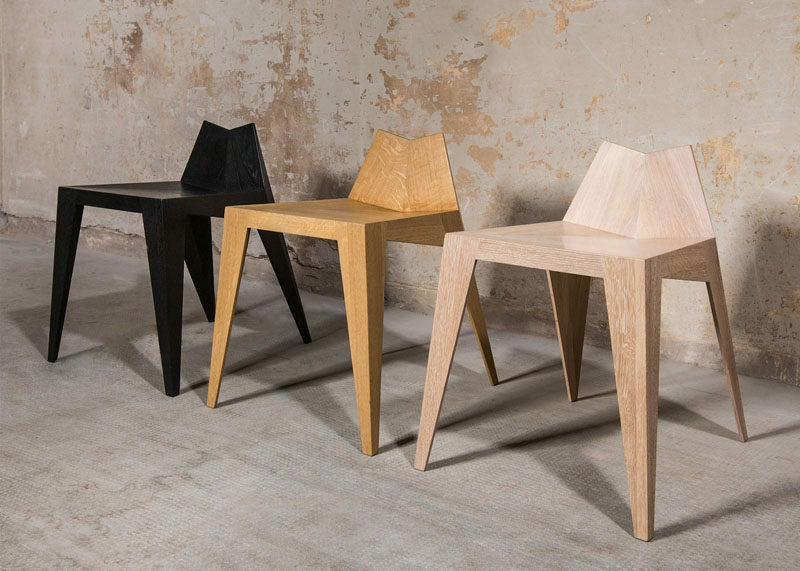 Stocker Chair – Stool by FREUDWERK. Find more photos and information about this project, here. 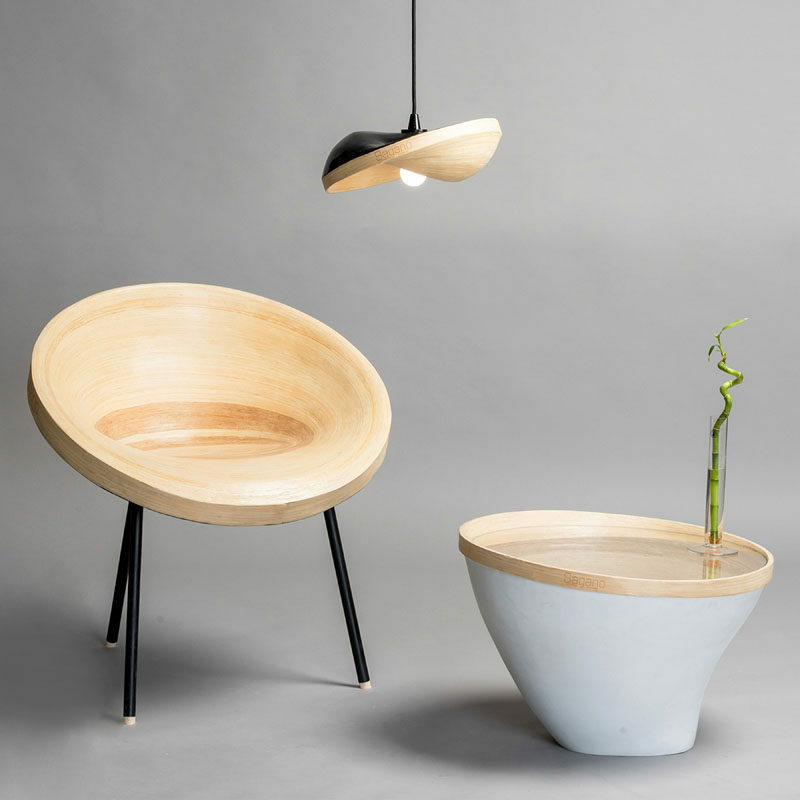 Sagano Bamboo Furniture – chair and lamps – by Alice Minkina. Find more photos and information about this project, here. 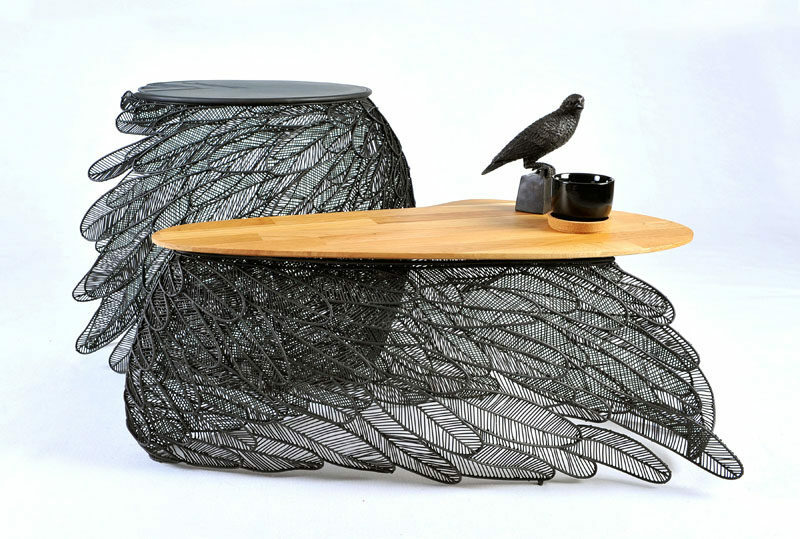 Feather Coffee and Side Table by Apiwat Chitapanya. Find more photos and information about this project, here. 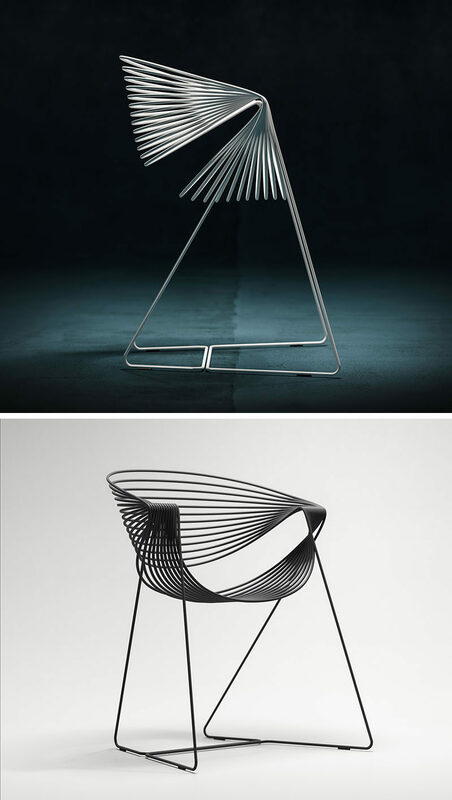 a chairs Multi functional chair by Yi-An Hung, Yestudio. Photography by Clivelan. Find more photos and information about this project, here. 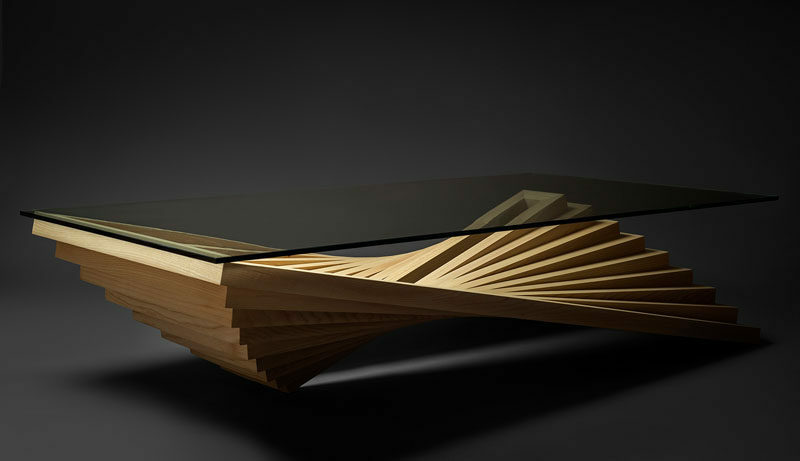 Wave Table by Attila Stromajer. Photography by Marcell Mizik, Norbert Szilas, Wave, 2016. Find more photos and information about this project, here. DROP MARBLE Coffee Table by Buket Ho?can Bazman. Find more photos and information about this project, here. 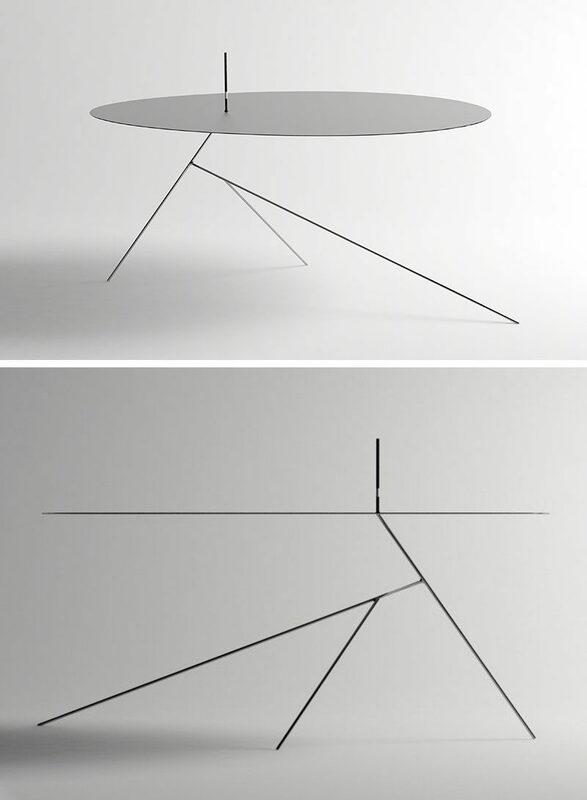 Chieut Table Table by JAY DESIGN. Find more photos and information about this project, here. 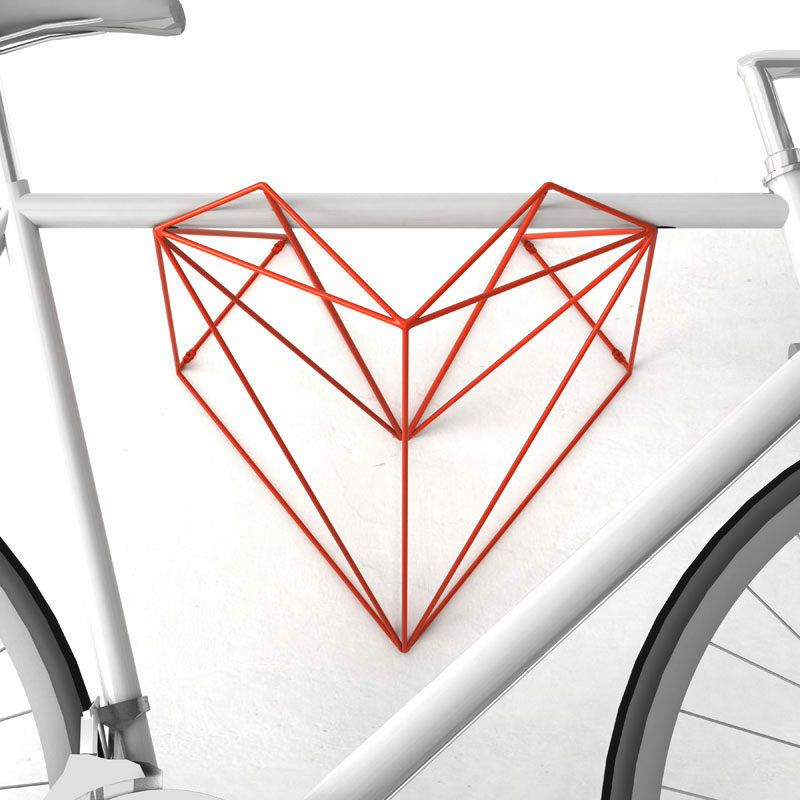 Heart Bike hanger by Martin Foret. Find more photos and information about this project, here. Panama Banana Hammock and Football Goal by Agota Rimsaite. Find more photos and information about this project, here. 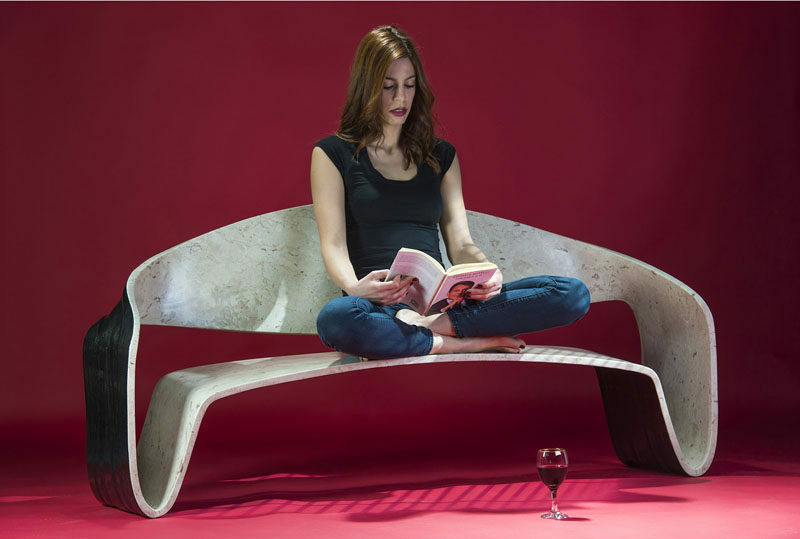 Mobius Sofa by New Fundamentals Research Group. Find more photos and information about this project, here. 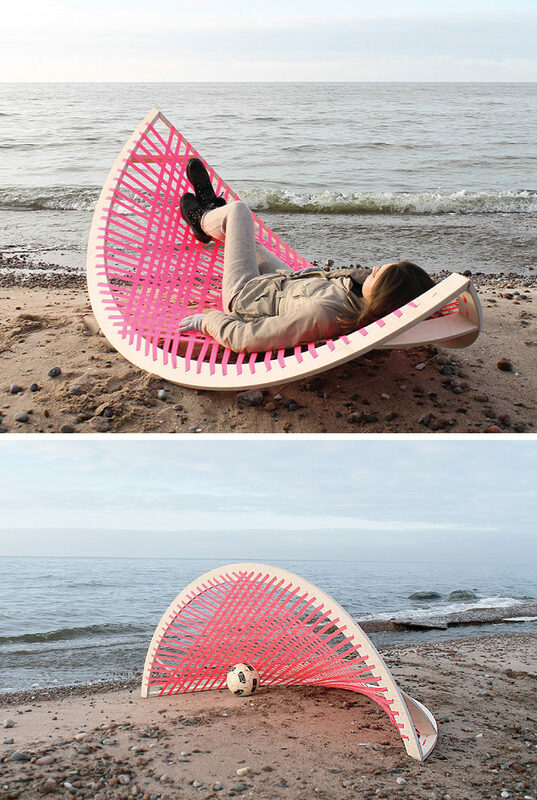 Filoferru Outdoor Chair by Robby Cantarutti and Partners. 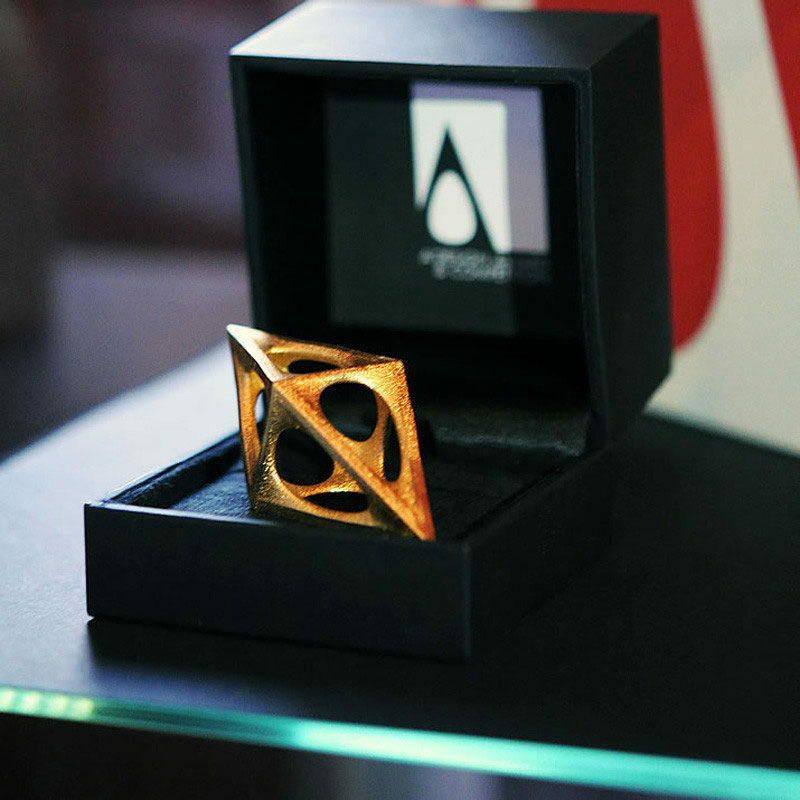 Photography by nudesignstudio. Find more photos and information about this project, here. 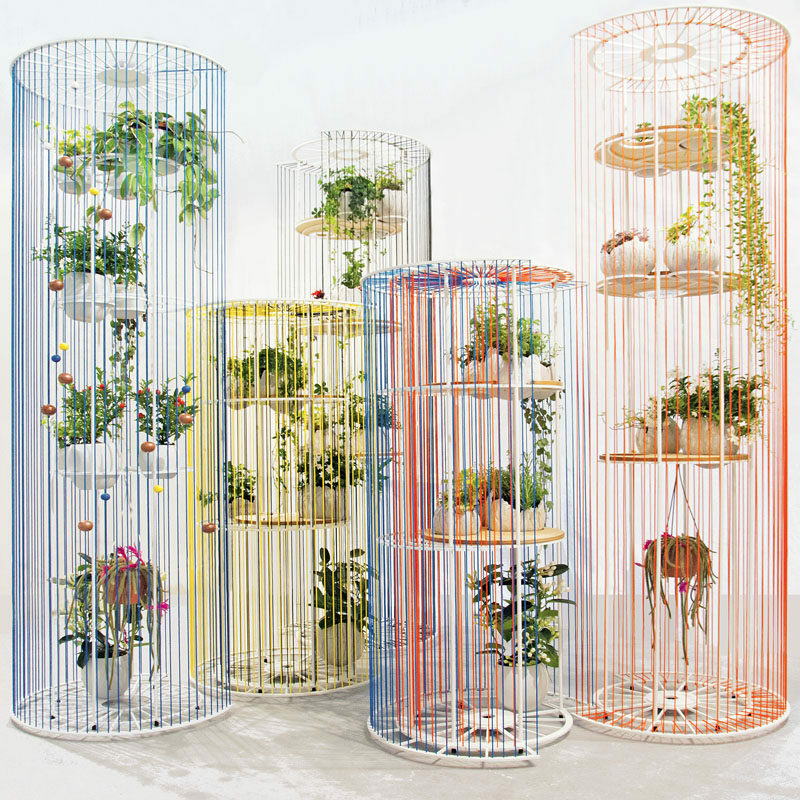 Bolina Room Divider by Alessandra Meacci. Find more photos and information about this project, here. 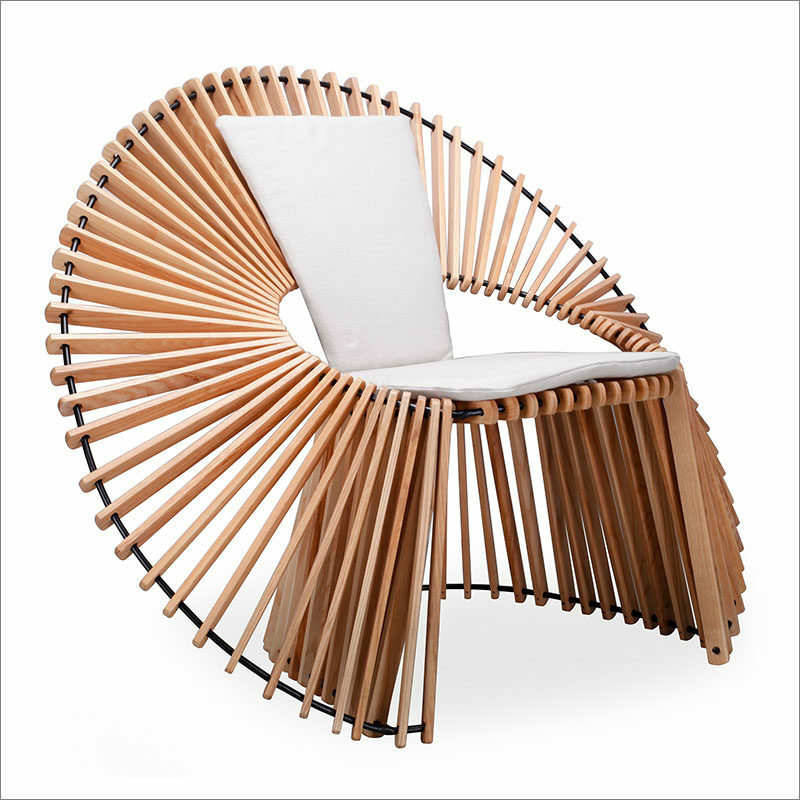 Julia Accent Chair by Mariel Nina Lazo. 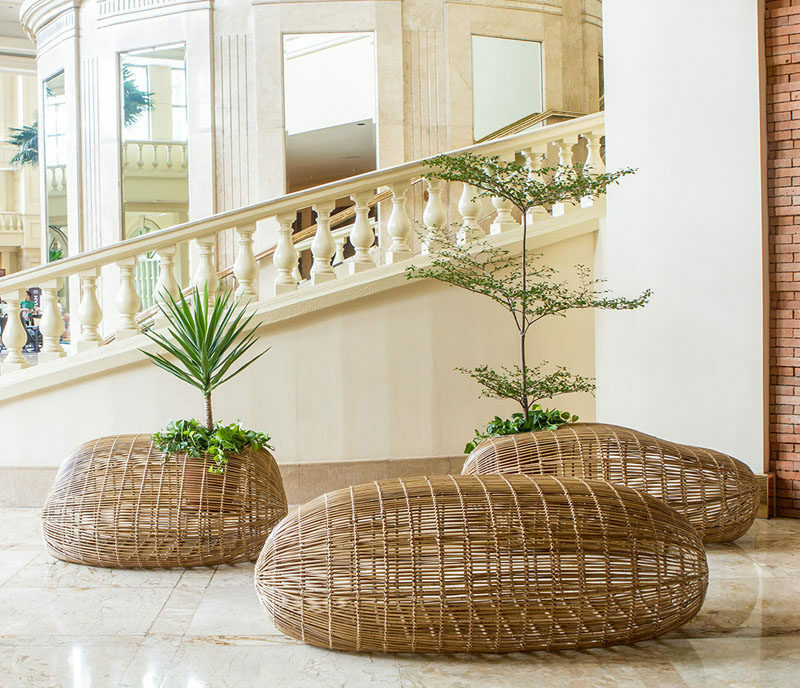 Photography by Triboa Bay Living, 2016. Find more photos and information about this project, here. 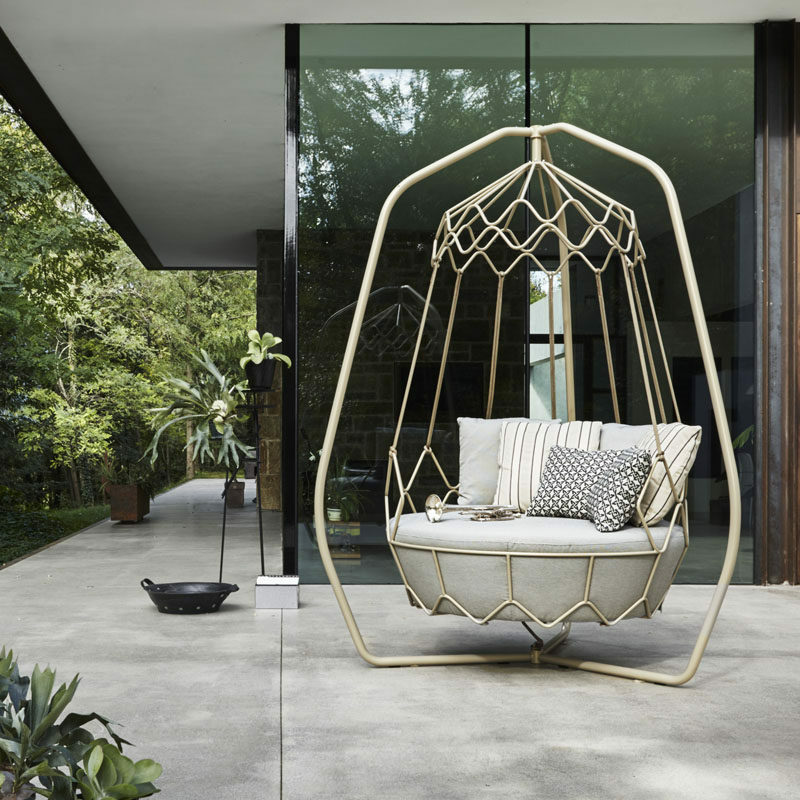 Gravity Swing sofa by Technical Emotions. 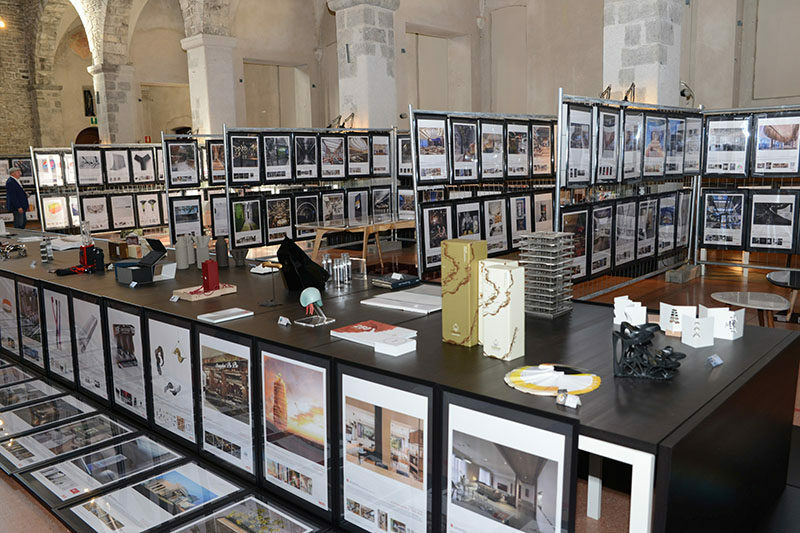 Photography by Studio Rocci. Find more photos and information about this project, here. 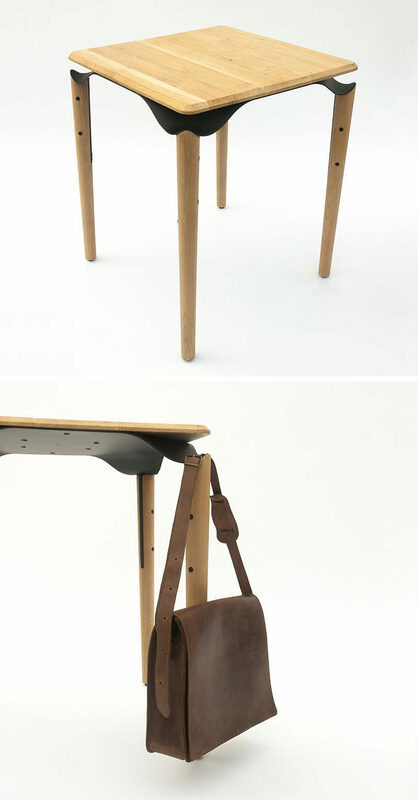 Binhi Multifunctional Bench by Ito Kish. Photography by Paulo Antonio Valenzuela.